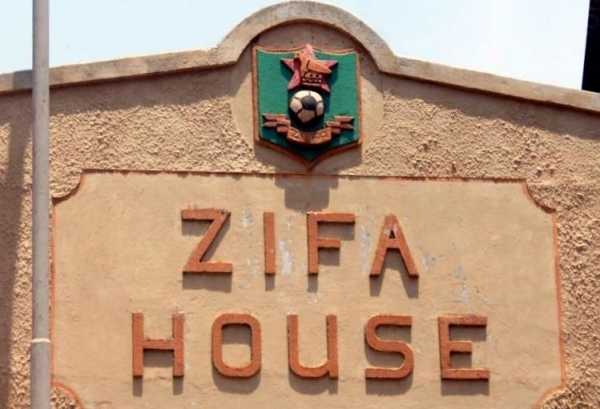 Zifa spokesperson Xolisani Gwesela has revealed that fans can also buy physical tickets for the Warriors match at Zifa house in Harare. Zimbabwe face Congo in the final 2019 Afcon Group G qualifier at National Sports Stadium on March 24, and the association has since started the selling of the tickets online. “Physical tickets are being sold at Zifa House, 53 Livingstone in Harare. All these are system-generated and no one can forge a QR code, which is scanned at the gates. “Tickets not coming from our system are rejected by the system and the person will be ejected and interrogated,” Gwesela told The Standard. The online tickets are bought at www.clicknpay.africa with the cheapest one going for $10 while Bays 15 – 18 cost $50 and $200 for the VIP. They won’t be any ticket sales at the gate. The upcoming match against the central Africans is expected to draw big numbers as the Warriors need just one point to qualify for the Afcon finals to be held in Egypt in June and July. They top Group G with eight points with Liberia, DRC and Congo on second, third and fourth position respectively.